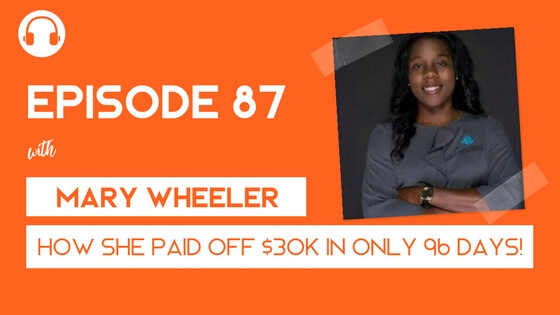 How Mary Wheeler Paid Off $30,000 of Debt in only 96 Days! Today’s guest on the show shares her incredible story of how she paid off $30,000 worth of debt in only 96 days. 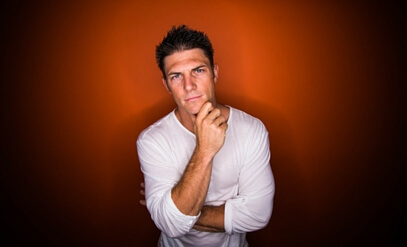 Yes, you read correctly – ninety-six days. Meet Mary Wheeler – founder of Abundant Wealth Solutions and a financial coach helping people destroy their student loan debt so they can create their own gateway towards REAL financial freedom. Just like many of us, Mary didn’t start off a financial rockstar. She shares how she grew up in the projects of Mississippi and always had to struggle to simply get by. She carried this belief of money with her into her adulthood and graduated college with $30,000 worth of debt and no plan to pay it off. After a few years of making interest-only payments and struggling to get by, she realized she would have to change the way she handled money if she wanted to change her life and her family tree. Loved this episode and have started following her on IG and her podcast! Yay! I’m happy to hear that Sarah!